Health, Wellbeing and Environment in Aotearoa New Zealand provides students and with a sound introduction to the concepts of health and wellbeing within the New Zealand environment. The book is informed by current issues and debate, examines the cultural, political, social and environmental contexts of health, and is written to foster critical thinking and analysis. Key Features: Engaging and accessible writing style to suit undergraduate readership Case studies provide examples of cross-disciplinary interactions that illustrate the content of the chapter, and give a focus for class, tutorial or group discussion and debate. 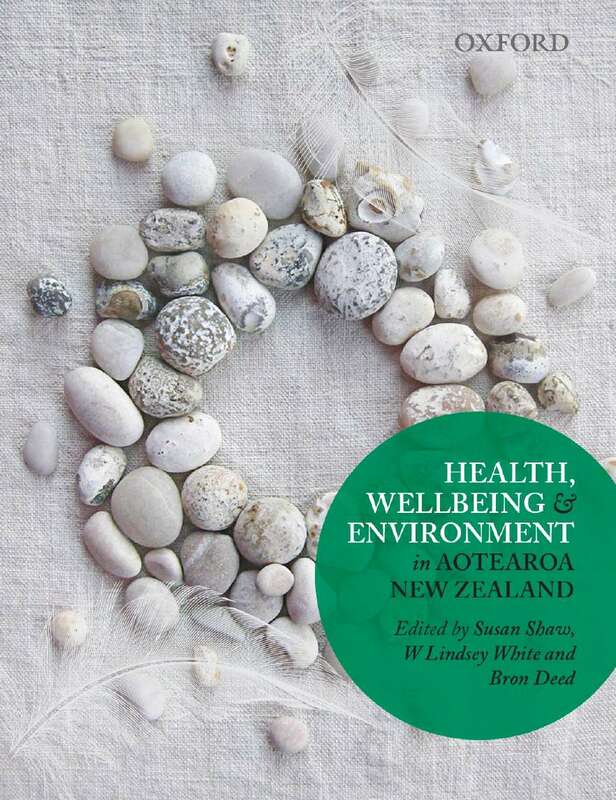 Lenses and critical questions encourage insight into and critique of health and disability, professional practice and environmental issues within the context of Aotearoa New Zealand. They provide frameworks for reflection, review and debate.